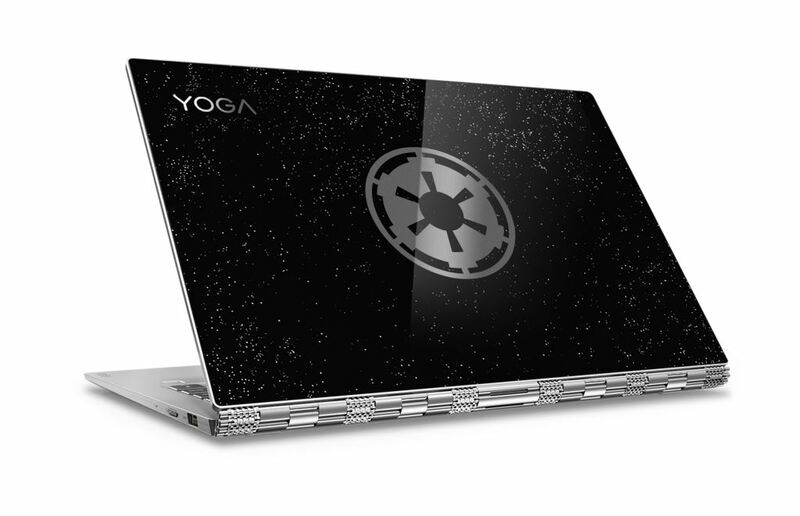 Apart from these extraordinary features, the Star Wars Special Edition Yoga 920 comes with a beautiful all-metal unibody design with logos of either the Rebel Alliance and Galactic Empire etched on visually striking and head-turning Gorilla® Glass cover. The Family Dad – Sharing family photos and vacation videos using the Yoga 920’s nearly bezel-less 4K IPS touchscreen in 720p UHD will be a great experience for family gatherings. 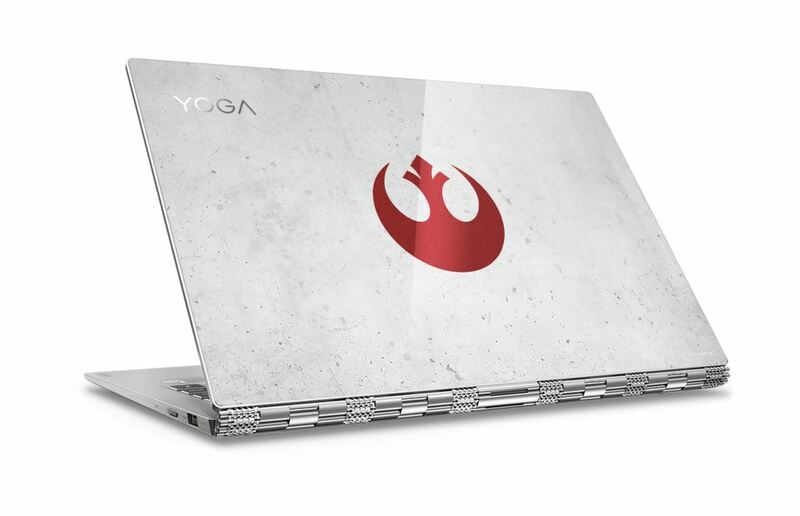 The Yoga 920 comes with Dolby Atmos’ immersive audio. Paired with aLenovo Explorer immersive headset, he can take the kids through vivid virtual travel and gaming in Windows Mixed Reality.